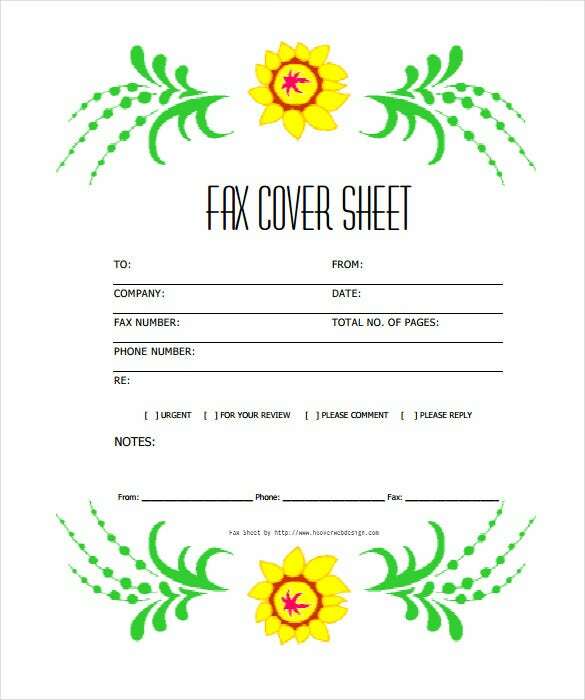 9+ Printable Fax Cover Sheets – Free Word, PDF Documents Download! 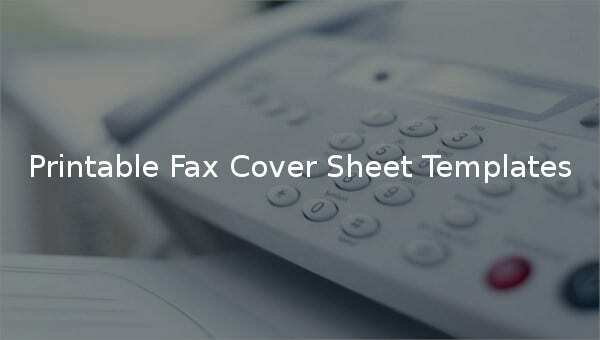 The printable fax cover sheet has no specific format; one needs to organize it so that it is easy to process the fax. 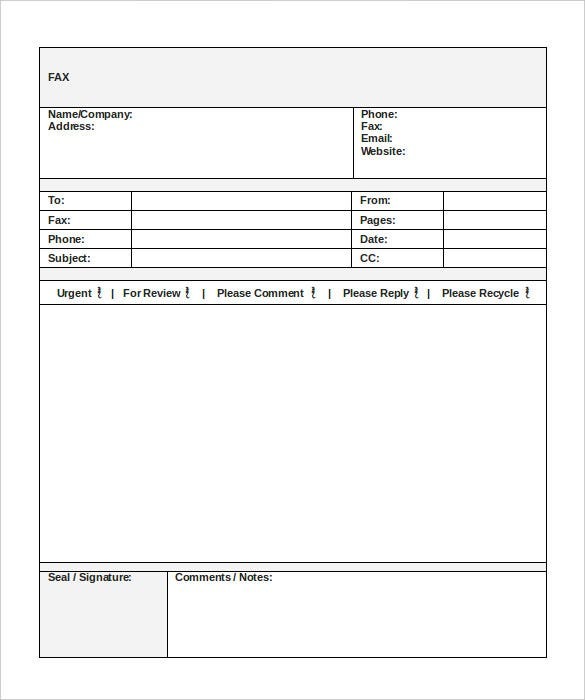 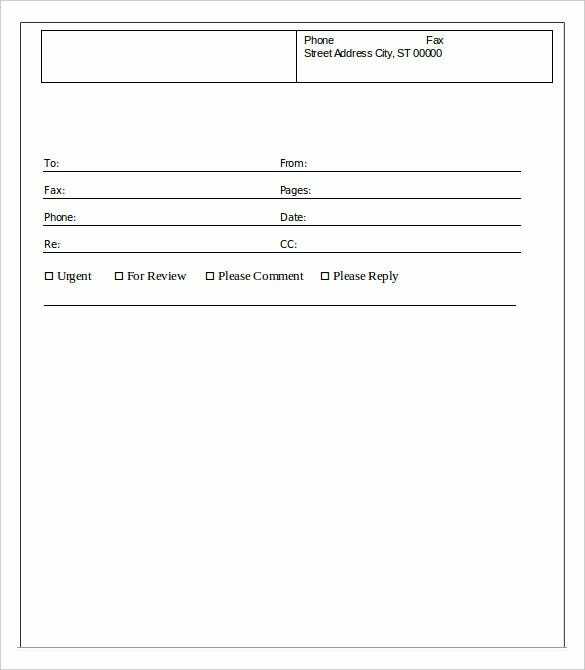 The generic fax cover sheet is important because, once created, it can be used many times by entering the relevant details into predefined fields. 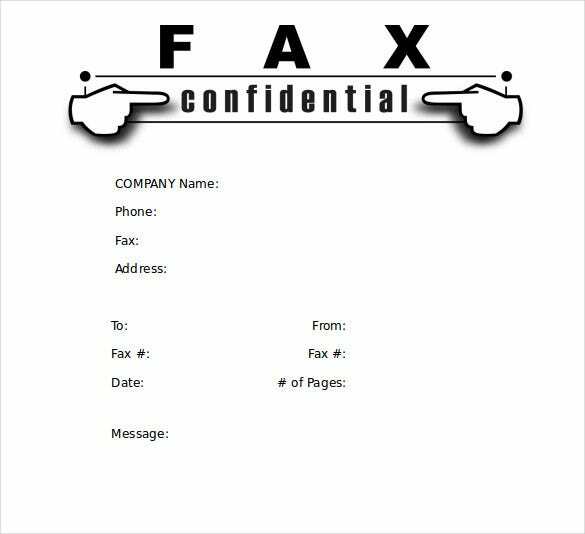 Generally, fax communication is a feature of most organizations today. 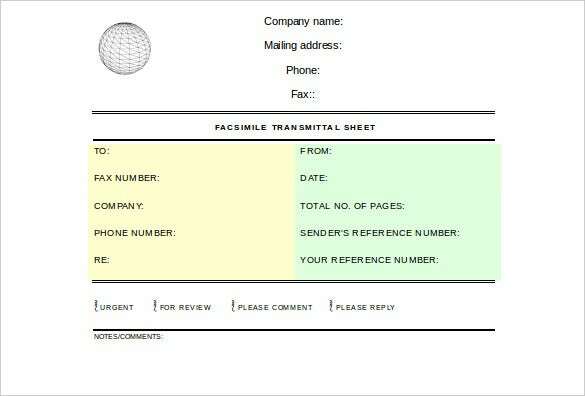 It offers the ability to relay text documents, printed or typed. 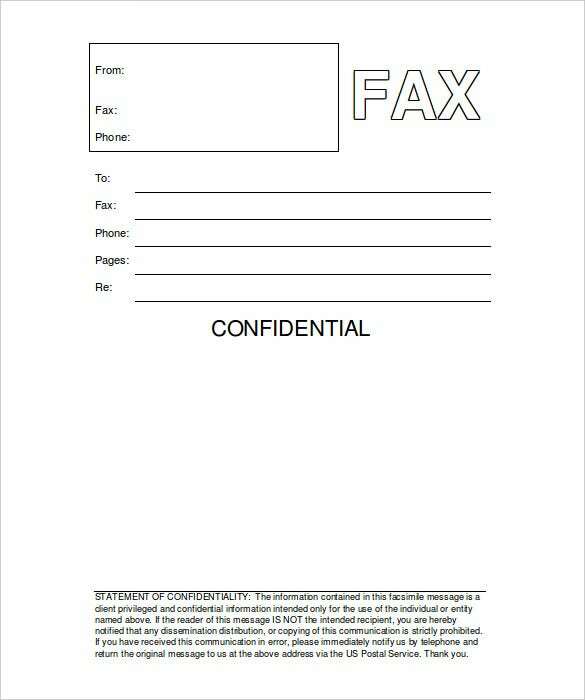 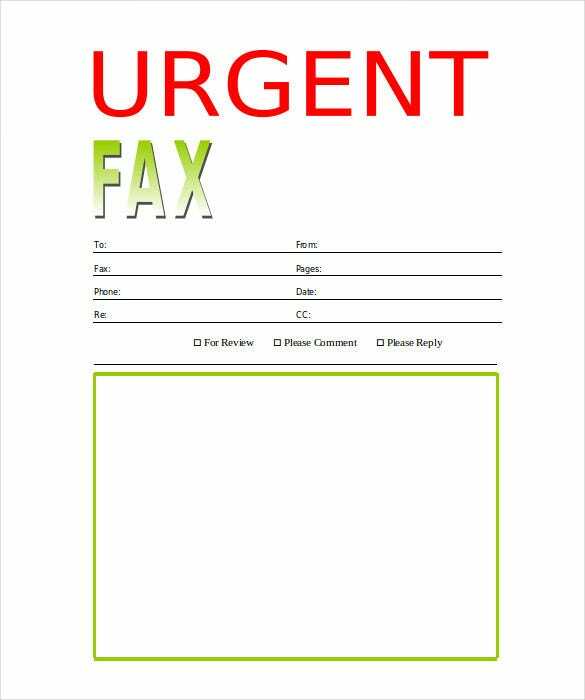 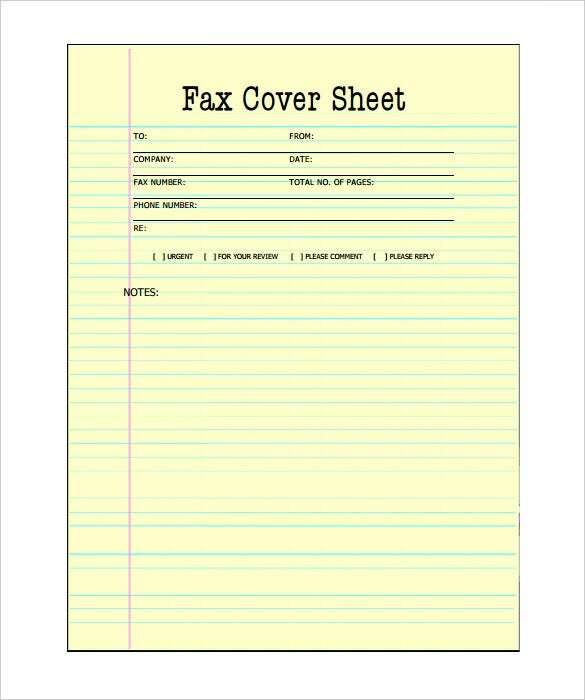 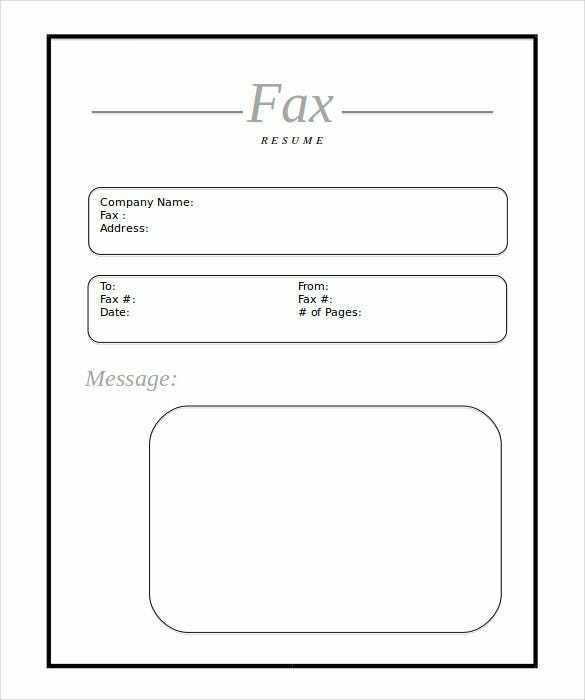 Since fax messages may be lengthy, there is need for a printable fax cover sheet. 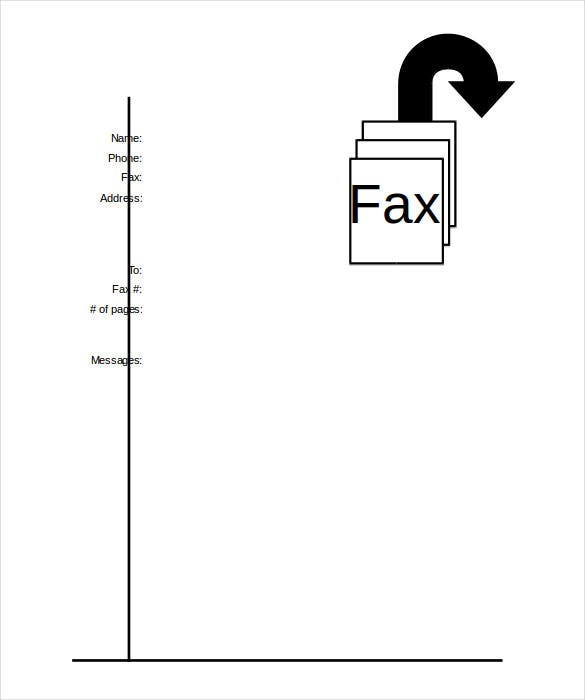 It enables the recipient to know, at a glance, the source, number of pages of the fax letter.